Contact us to speak with an expert. At SON Technology our goal is to support our clients’ core business processes while building long-lasting relationships. We accomplish this through a combination of our innovative Managed IT Solutions and services, a pragmatic approach to meet each client’s needs and retaining the best talent in the business. This provides the perfect balance to address the IT challenges that plague you today and in the future. We are here to provide you with high-value Managed IT Solutions and services tailored to your current business situation. Focus on your business while we ensure the quality of your IT infrastructure. Best-in-class capabilities, latest technology & protection. Maximize efficiency with a custom, cost-effective solution. Remote servers to store, manage and process data. Simplify email maintenance and security issues. Develop a solid foundation for your network. Protect your network and data around the clock. Worldwide leading cloud communication system. Increase efficiency & optimize return on investments. Protect valuable company data with a cost-effective solution. Gain ultimate peace of mind and protection. Healthy technology. Secure patient data. Compliant medical practice. 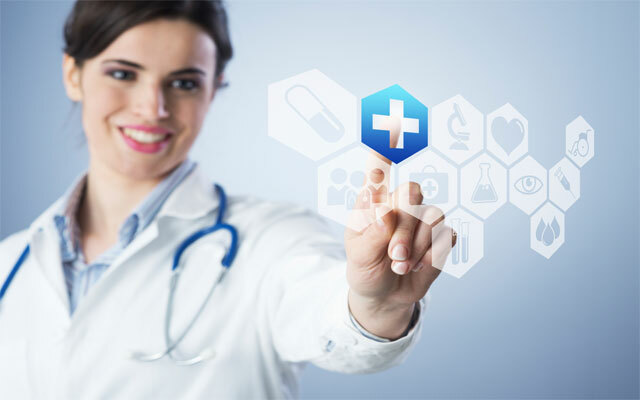 We understand the fast-paced environment of the healthcare industry and the complex IT challenges hospitals and private practices face every day; such as EMR migrations, meaningful use requirements, data storage and mobile device integration. The importance of securing patient data and meeting HIPAA compliance regulations are a top priority as well. Protect and grow government infrastructure on a shrinking budget. 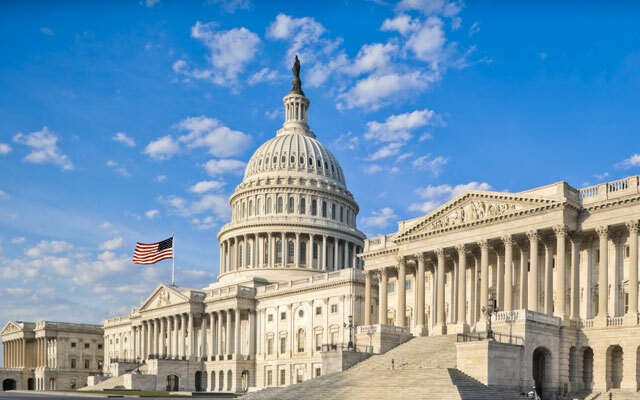 SON Technology is a trusted partner of the federal government delivering mission critical IT solutions to the federal market. We understand the IT challenges the government faces in today’s world. The need for optimized operations and upgraded infrastructures that support a more connected community is a top priority. Cost-effective, reliable technology solutions for your growing business. SON has been helping SMB customers in the Orlando area since 2003. Our customized IT solutions and services have allowed our clients businesses to thrive. With over 80 percent of our clients serving 10 to 200 seats, SMB’s are the core of our business. 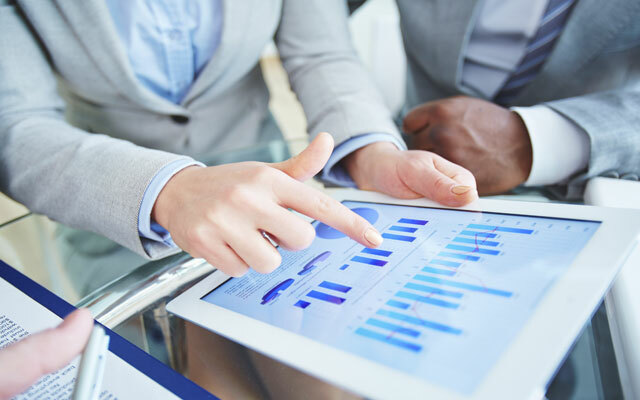 Our customized IT solutions are designed around our client’s goals for future growth. Trusted solutions for your technology investments. Financial firms require their technology infrastructure be secure and reliable due to the handling of confidential data. SON Technology can protect your data from viruses and malware, support the software used by your advisors, provide you and your staff with constant access to your computer systems and ensure the stability of your network. Proactive protection for your technology and confidential client data. SON Technology understands the sensitive nature of legal work and the focus on ensuring the security of data, systems and networks to maintain the integrity of client information, case management strategies and contract details. 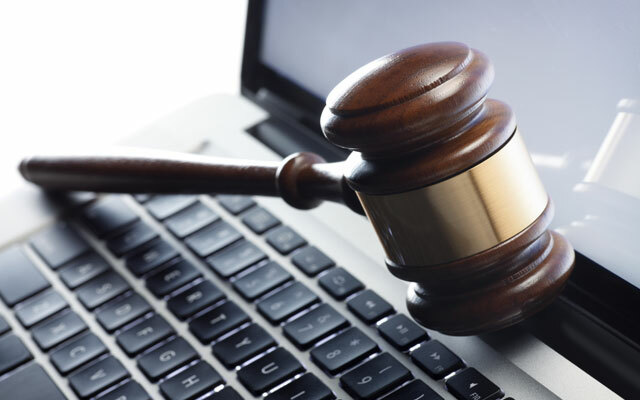 SON Technology has been designing and maintaining technology infrastructure for legal firms in the Orlando area since 2003. Your business’ network is the core of your technology infrastructure. That’s why our networking process ensures its reliability. SON Technology will assess your business’ needs, identify any network problems, design a solution that supports your goals and resolves network problems, and deploy and support the approved technology solution. We will work with you as a team throughout the entire process to deliver a cost-effective solution that is tailored to your business. With an optimized network, you will experience greater network stability, reduced downtime, and lower IT support expenses. Your network is the backbone of your business. It allows you to connect with your clients and employees, keeps your data secure and your business functioning on a daily basis. The technology demands of today’s fast-paced world can hinder the performance of a weak network. To keep up with the rapidly changing world of technology, business owners are seeking more efficient, flexible networks that improve employee workflows. SON Technology has decades of experience optimizing business’ networks. 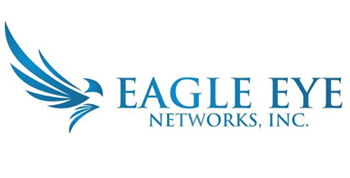 Designing agile, robust network solutions for enterprises of all sizes is one of our areas of expertise. Do you identify as a healthcare provider, lawyer, small-to-medium business owner, financial analyst? SON Technology works with businesses across multiple industries throughout Greater Orlando. Our years of experience have given us a deep understanding of what our clients need and when they need it. Knowing each industry’s different requirements and incorporating our clients’ specific needs enables us to provide valuable IT services/solutions to businesses such as medical practices, law firms, retail stores and financial firms. Contact us to learn more about how we can help your business. Business owners understand the value of keeping up with the latest technologies. Determining what technologies to choose and knowing when to adopt them for the greatest impact on your business is a whole different ball game. When you are choosing an IT solution, you should take into account your budget, business needs and end-user skills. Choose a solution that will evolve with your business and provide you with peace of mind, knowing your business is secure. SON Technology has a team of highly qualified individuals who will help you determine what leading-edge technologies will benefit your business the most.